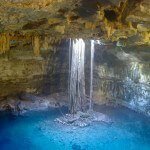 Find out all you need to know about Cancun International Airport for your Mexico vacation. One of the great things about taking a vacation in Cancun is that the airport is perfectly located on the outskirts of Cancun with great access to both Riviera Maya and the Hotel Zone in Cancun. The estimated time it will take from your arrival to being at your hotel is less than a hour for most of the major hotels, with the journey averaging around 30 minutes or less to the hotel zone in Cancun and Riviera Maya. 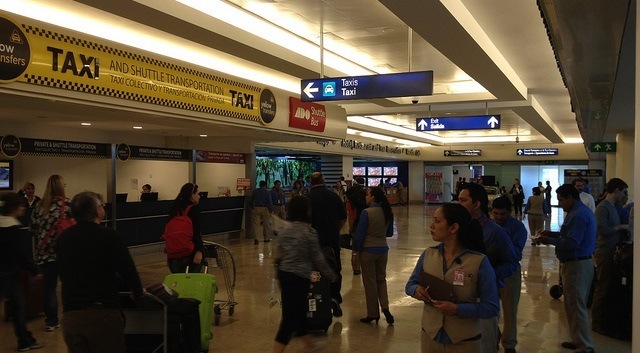 Cancun International Airport is relatively small in size so that you will not get lost, with 2 terminals. 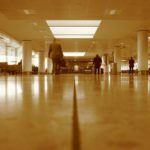 However, do not be misled; this airport might be small but it is one of the most busy in Mexico, so be sure to give yourself plenty of time to arrive and get checked in. For small airports, we tend to think that we don’t need to be at the airport so early. At Cancun, even for national flights you will need to arrive 2 hours prior to your departure time. You are sure to wait in line for a while, so come prepared. In terms of passing the time at Cancun International Airport, it is not a very impressive airport for shopping or restaurants. There are some shops and restaurants if you are hungry or need to buy some last minute items, but the selection is relatively limited. There is a TGI Fridays and some fast food restaurants if you are hungry. There is Wifi connection in the departure lounges and in the check in areas for a small charge. Book your airport transfer prior to arrival. Print your boarding pass before you arrive to the airport to save time. Don’t leave your souvenir shopping for the airport as you will be disappointed. 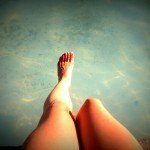 Share the post "Cancun International Airport"
What should I pack for my vacation to Mexico? Should you Spend the Extra for First Class Honeymoon Flights?